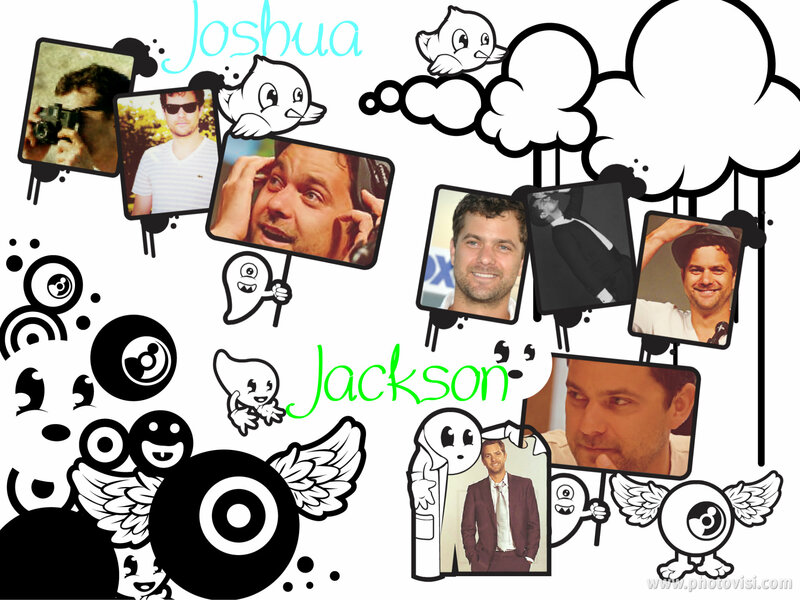 Joshua Jackson. . HD Wallpaper and background images in the Anna Torv and Joshua Jackson club tagged: joshua jackson ♥. This Anna Torv and Joshua Jackson wallpaper contains geladeira elétrica, frigorífico, frigorífico eléctrico, geladeira, refrigerador, congelador, frigorífico, and geladeira.